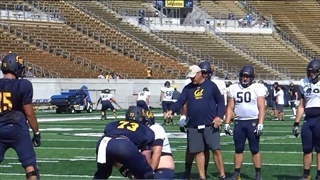 After a day off on Sunday, the Bears returned to the field for day 15 of fall camp Monday morning. 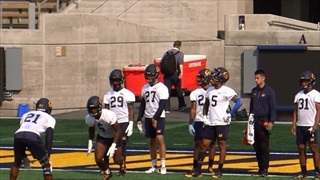 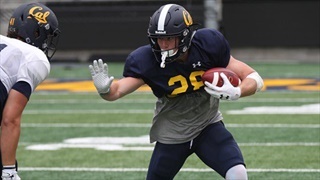 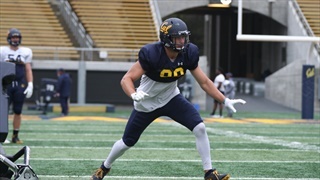 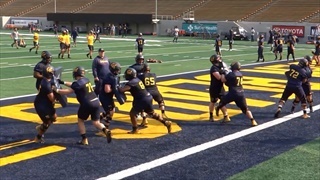 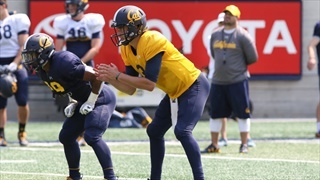 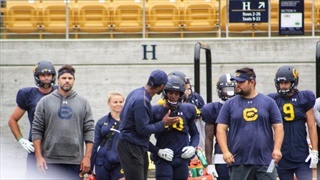 The Bears scrimmaged today in full pads in a practice open to fans.. Head Coach Justin Wilcox was pleased except for too many penalties in situations where they hurt the most. 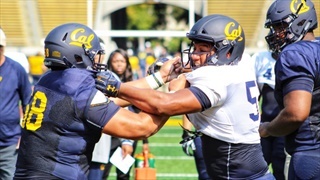 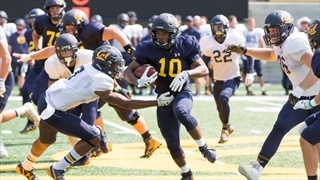 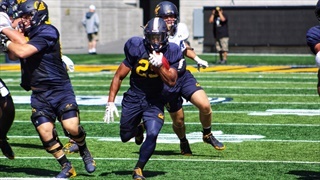 The Bears took to the field in shoulder pads, helmets and shorts for day thirteen at the mid-point of fall camp. 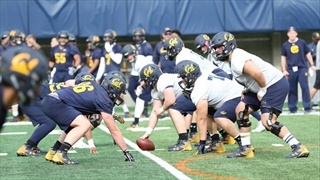 A day after a full pad practice that disappointed the coaches a little, the Bears took the field Wednesday morning in shorts and shoulder pads. 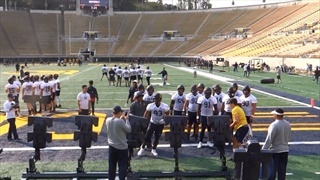 Coach Justin Wilcox let them know how he felt, and the effort was better if not always the execution.